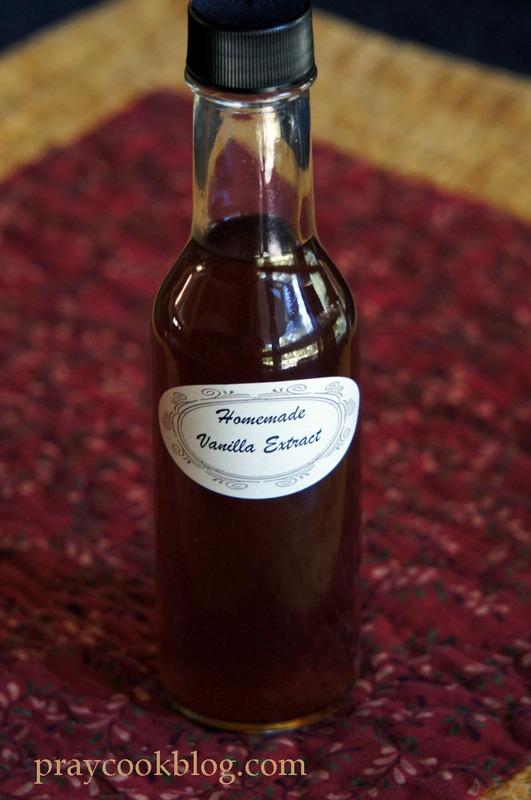 DIY Homemade Vanilla – UPDATE and More! Internet problems have kept me from blogging lately. But this morning it looks like I have a little window of opportunity and I couldn't be happier about it!Speaking of happy -- do you ever have one of those days when your heart is just happy! That is how I felt yesterday. 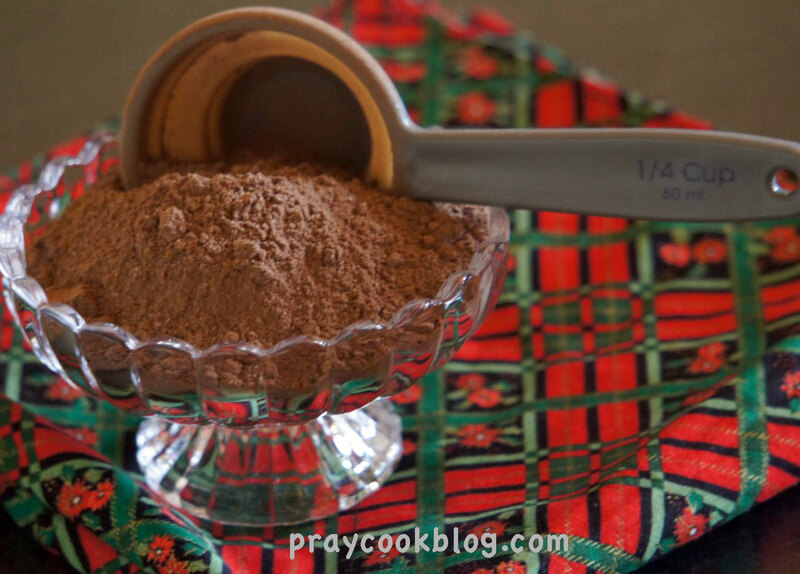 I started out … [Read more...] about DIY Homemade Vanilla – UPDATE and More!